Safe, durable, and beautiful. 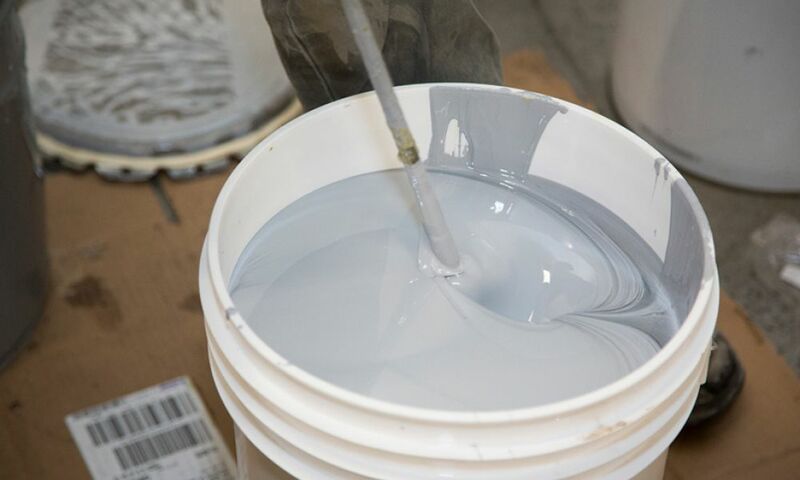 Liquid coatings are made to commercial grade with flexible design and colour options to suit contemporary and modern homes. 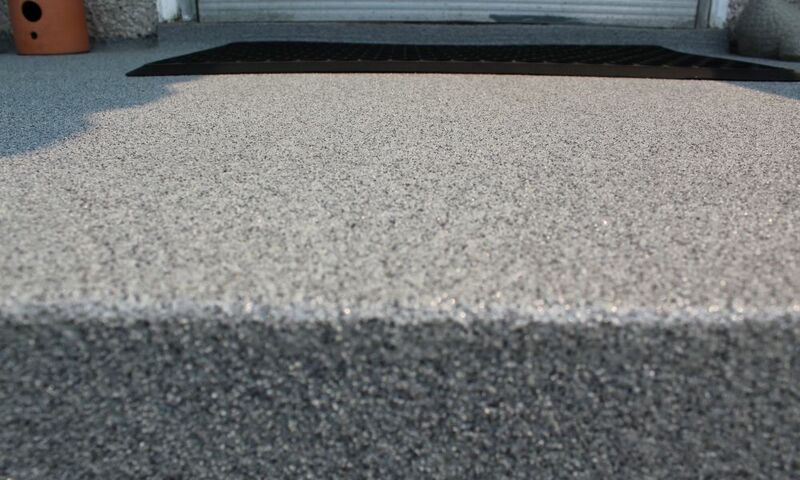 Customized texturing keeps walking surfaces slip-resistant but easy to clean, with natural mold and mildew resistance. 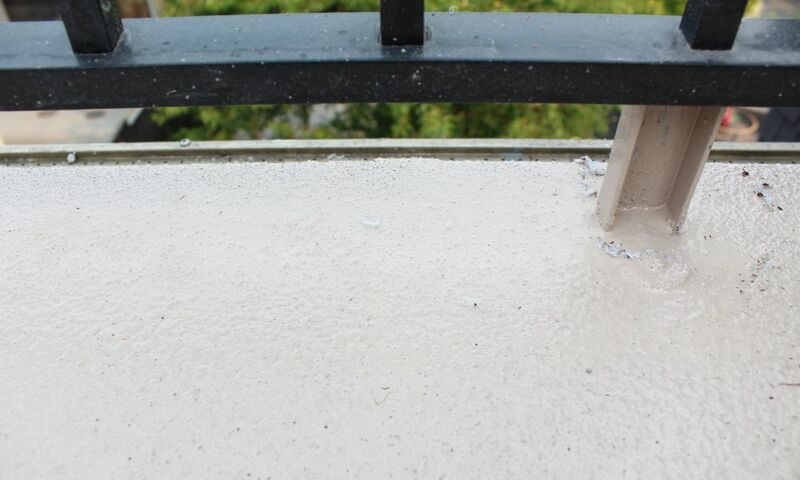 Seamlessly waterproof. 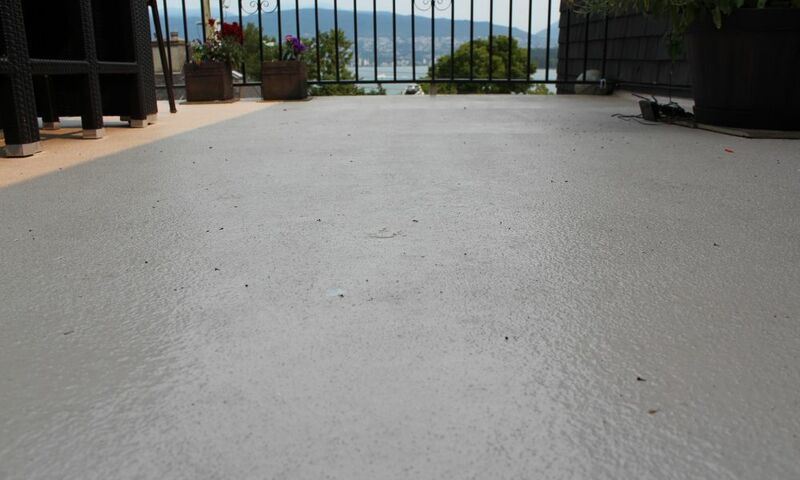 Liquid deck membranes create a continuous barrier to moisture for less risk of failing and more aesthetic continuity. Nearly indestructible. 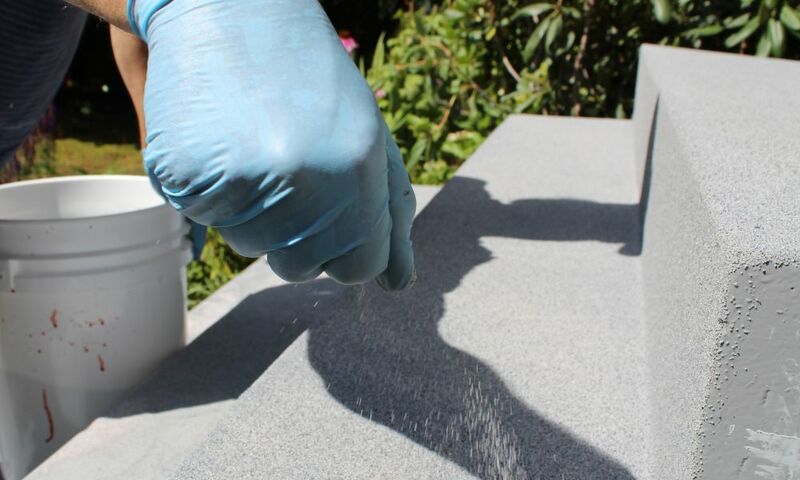 Once cured, liquid applied membranes are tough as nails. 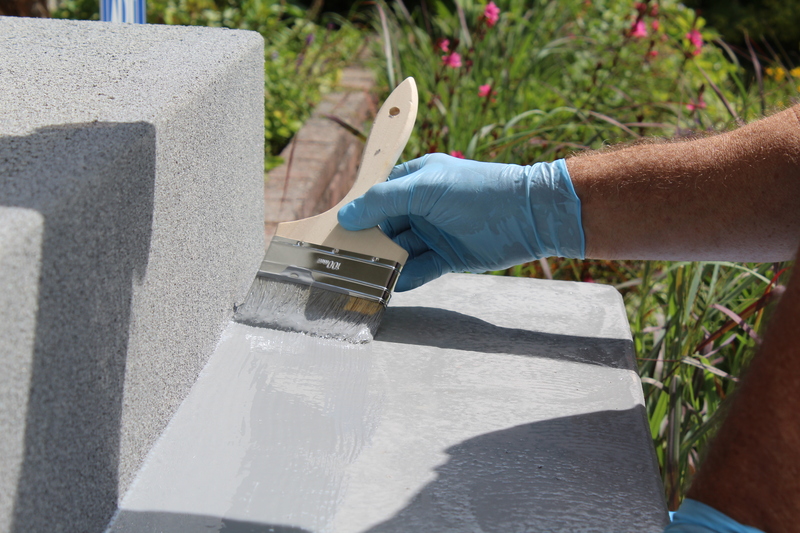 Damage and wear are easily spot-repaired with another coat. 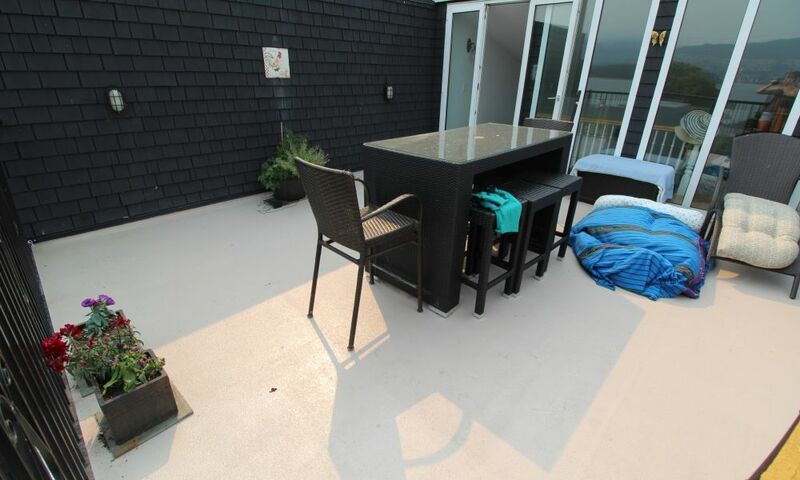 Whether you require a waterproof membrane or just an attractive, durable surface on your deck or balcony, a liquid-applied membrane is a solid option. 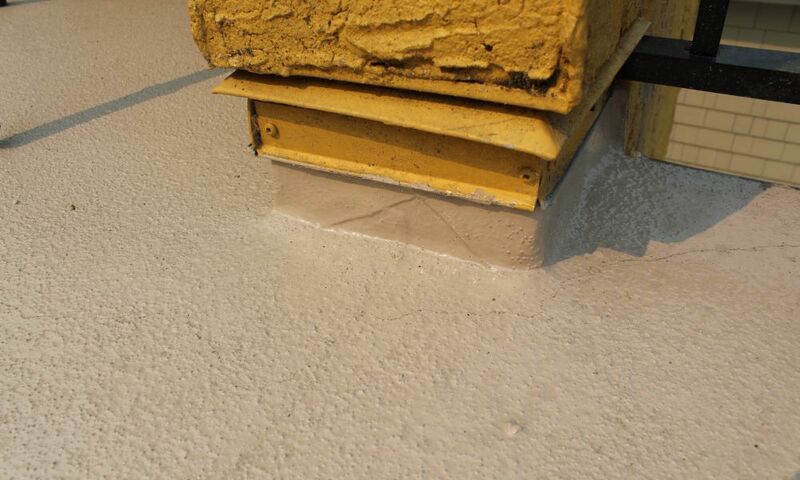 Liquid membranes are a multi-layer system that seals out moisture and provides a smooth or textured finish.  If you’re looking to waterproof, beautify, or ensure traction on otherwise slippery surfaces (but want a durable decking material that’s simple to repair) a liquid deck coating may be the solution for your home.